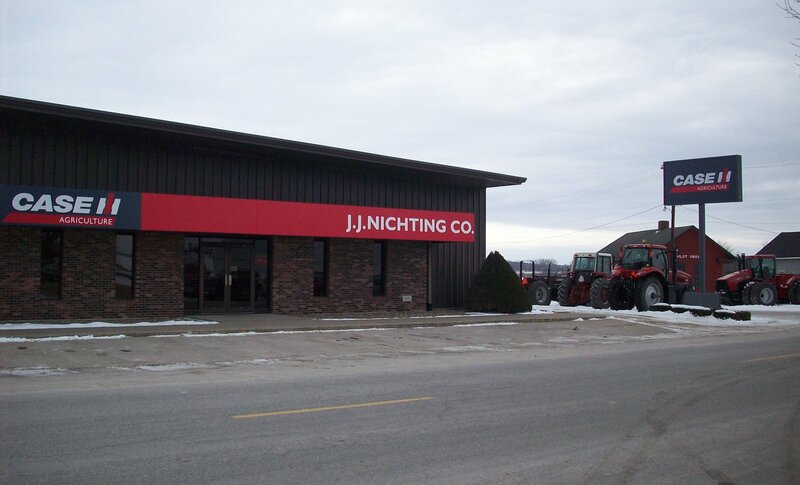 Get directions, hours of operation, and parts store access for J. J. Nichting Co..
About J. J. Nichting Co. Serving the Tri-state area since 1920. Over 90 years in business. We have 50+ employees with over 800 years of combined agricultural experience. We have three locations at Pilot Grove, IA, Mt. Pleasant, IA, and Sigourney, IA.